Watch India Vs Nepal Live on RabinsXp today on 7:15 NST onwards. RabinsXp will broadcast this FIFA World Cup 2018 Qualification live match between Nepal and India. The very football match will be played at Guwahati, India. The streaming or scores of this World Cup Qualifing Match will be avilable after 07:00 PM NST (before the match starts). 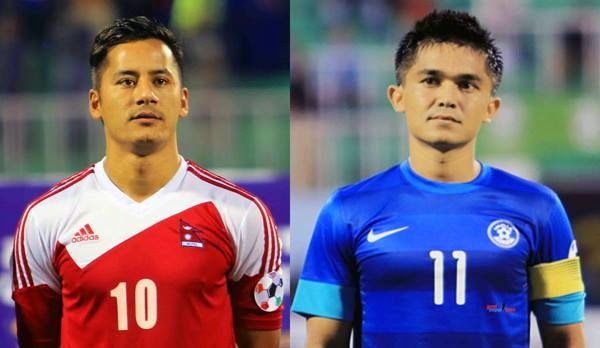 Keep visiting this page for updates and to watch the live football match: India V Nepal. There was an error loading the live streaming..